For six years, the Russian army was able to change drastically and take an honorable place in the club of the most modern armies in the world. This was announced by Defense Minister Sergei Shoigu in the State Duma on April 11. There an open meeting of the State Duma Committee on Defense was held with the participation of the highest military leadership of the country. “MK” studied the arguments of the Russian minister. Sergei Shoigu outlined the positions from which the army started in 2012, when the military reform phase “according to Serdyukov” was completed and a change of leadership took place. In many respects, our army at that time could be considered backward. For example, in the army there was a catastrophic lack of immediate reaction forces. They were uncompiled, armed with obsolete weapons. The situation was even worse with long-range precision weapons. The troops had only 37 aircraft cruise missiles. In long-range aviation there were only 30 serviceable aircraft carriers. Preparation of flight missions lasted for ages – 44 days. During this time, the operational situation in the theater of operations could change a hundred times. The unmanned aircraft fleet did not cause anything but tears: 91 sets from the 1970s, which were unsuitable for modern warfare. Such an army could not arrange the country’s leadership. It was necessary to rebuild and rearm on the march. 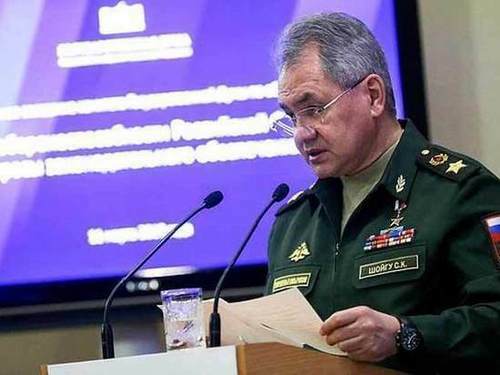 “The measures taken allowed by 2019 to increase the number of carriers of long-range high-precision weapons on land, sea and air-based more than 12 times, and high-precision cruise missiles – more than 30 times,” said Sergei Shoigu to deputies. The preparation of flight missions for rockets, thanks to the introduction of modern data processing and transmission systems, takes up to three hours. For six years, the troops received more than a hundred YARS intercontinental ballistic missiles. The surface fleet was supplemented by three missile strategic submarines “Borey”, as well as seven other types of submarines. Russian coastal forces received 17 Ball and Bastion complexes. Almost four thousand new and modernized tanks, self-propelled guns and “armor” are lighter. The fleet of the VKS was supplemented with a thousand airplanes and helicopters of various modifications. The troops received more than two thousand modern drones. There is a new recruitment system for the Armed Forces. Since 2012, the number of contractors has doubled, to 394 thousand people. All commanders of districts, armies, division commanders, brigades and regimental commanders have real combat experience. “The number of new weapons is great, but an equally important indicator is the high combat and operational readiness of units and formations of the modern Russian army,” military expert Viktor Murakhovsky commented to MK on the speech of the Russian defense minister in the State Duma. – It was first demonstrated in 2014, when they ensured the peaceful holding of a referendum in the Crimea. And a year later – during the anti-terrorist operation of the VKS in Syria. According to the expert, we really have reached a level where we can restrain a potential enemy in any direction without a “nuclear baton”. If the Russian-American Strategic Offensive Arms Treaty START-3, which expires in 2021, is not extended, the world will be on the verge of a global crisis with unpredictable catastrophic consequences. This was stated by Chairman of the State Duma Defense Committee Vladimir Shamanov on Monday, March 11, at a briefing for foreign military attaches. According to the deputy, the United States announced about a hundred strategic carriers converted into non-nuclear weapons. 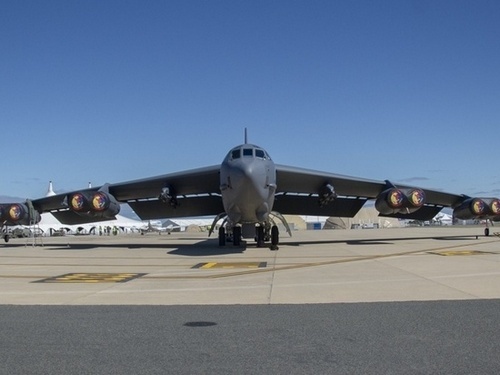 This includes, in particular, the 56 launchers of the Trident-2 intercontinental ballistic missiles on submarines, the 41st B-52 strategic bomber and four so-called training launch mines of intercontinental ballistic missiles. – But how to check it? We offered to come, see, make sure that this (carrier alteration. – “MK”) is not just words, ”says Vladimir Shamanov. – However, in response we hear: believe in the word. At the same time, Washington is demanding “iron” evidence from Russia of non-violation of agreements on START-3. At the same time, the deputy noted, it seems that the United States is not too interested in extending the treaty on offensive weapons. – Last year, the United States unilaterally withdrew from the Treaty on Medium and Short Range Missiles (INF). In two years, START-3 will also come to an end, and another question is whether the United States will extend it, Shamanov said. – But I want to warn you – if there is no extension, we will instantly find ourselves on the verge of a global catastrophic nuclear crisis. According to the chairman of the Duma defense committee, in this case, no one will be able to control at least 1,200 nuclear weapons. An eloquent fact speaks of the true interest of the United States in any treaties and agreements: military attaches from 89 countries came to the briefing. At the same time, the undisputed leader in the military budget in the world of the United States ignored this meeting. The Russian Ministry of Defense is actively working to modernize the information protection system in the Armed Forces. 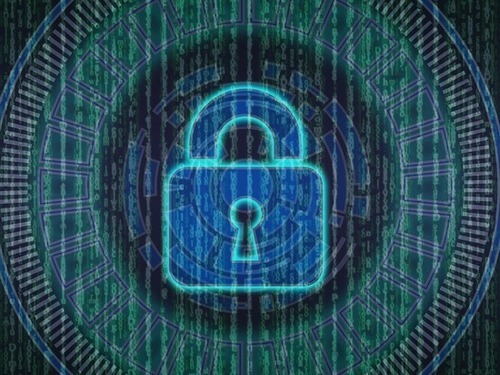 It is planned to spend about 450 million rubles on the purchase of special hardware and software that will make it possible to detect, prevent and eliminate the threat of a possible computer invasion in the next two years. According to information from the state procurement website, the Ministry of Defense plans to purchase information protection means, as well as special information and telecommunication systems for 350 million rubles. In addition, the purchase of licensed software for about 100 million rubles. Earlier, Lieutenant-General Yuri Kuznetsov, the head of the State Security Service of the Ministry of Defense of the Russian Federation, said earlier, the department is actively working on the “front” of information security, including the purchase of modern security software and hardware. “Considering the current pace of development of innovative technologies, their rapid implementation in many areas of society and the state, as well as the rapid growth of stored and processed information, the practical implementation of these technologies, including in the state defense sphere, this is just the next few years” – said Lieutenant General Kuznetsov in an interview with the newspaper “Red Star”.